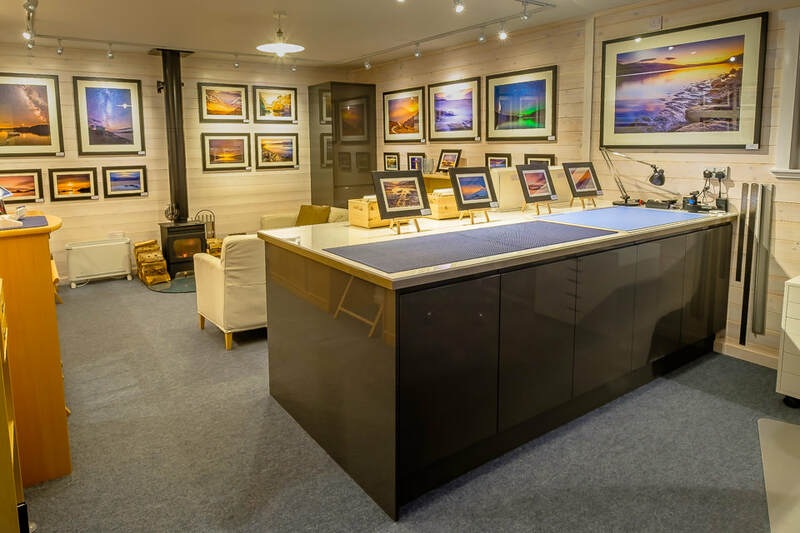 Steven works out of his studio at Rockpool House, from where he can arrange photographic tours of the West Highland Peninsulas and provide both beginner and intermediate photography tuition. 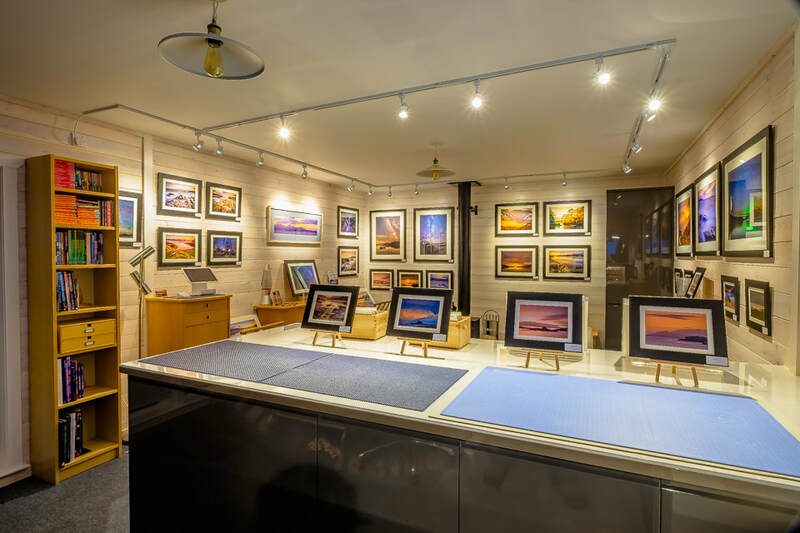 The studio showcases a selection of his work and has photographic prints and other items for sale. From March to October, the studio is open to visitors on most weekday afternoon’s between 13:00 and 17:00, so please feel free to drop in for a visit. Outside of these times, the studio is open to visitors by appointment only, so please get in touch if you do wish to visit then. 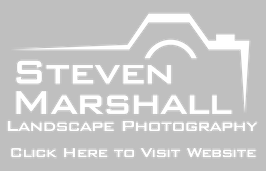 You can do this by telephone on 01967 431 335 or by email at steven@smarshall.org. 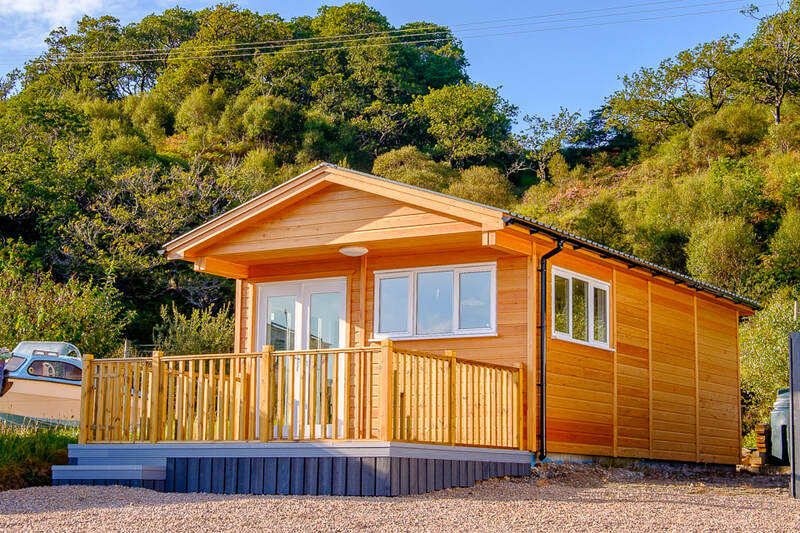 Guests of Rockpool House will receive a 10% discount on any photography tuition or photographic prints purchased from the studio during their stay.